Guess what! The All New SuperReel is on the TTi site at AgQuip Field Days! 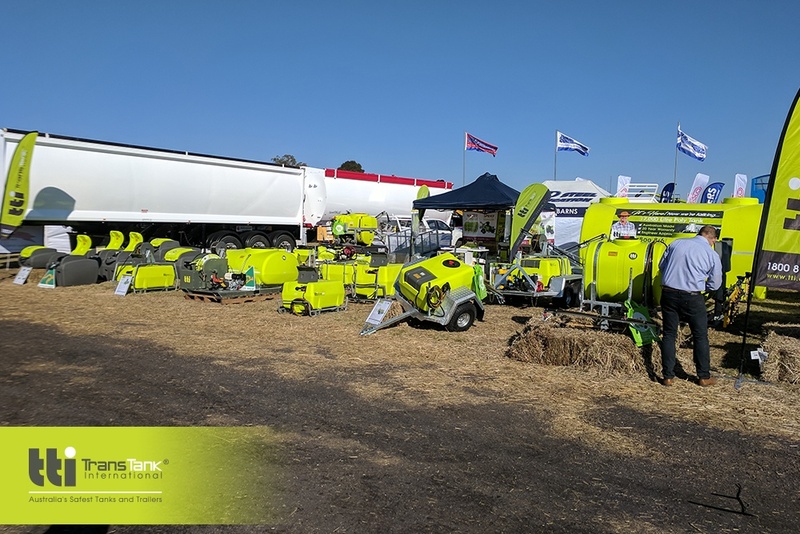 At Agquip Field Days 17′ – TTi displayed wide range of “Australian Made” products that guarantee to optimise your productivity at your specialty. 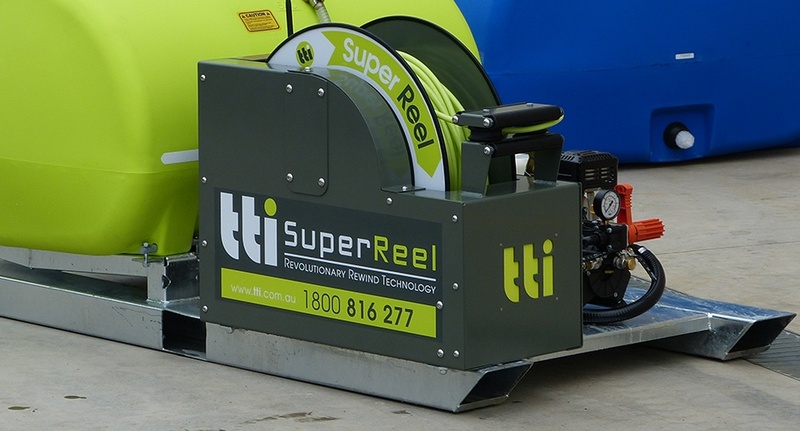 TTi also launched the redesign of the SuperReel, which is now fully enclosed to ensure safety and longevity! 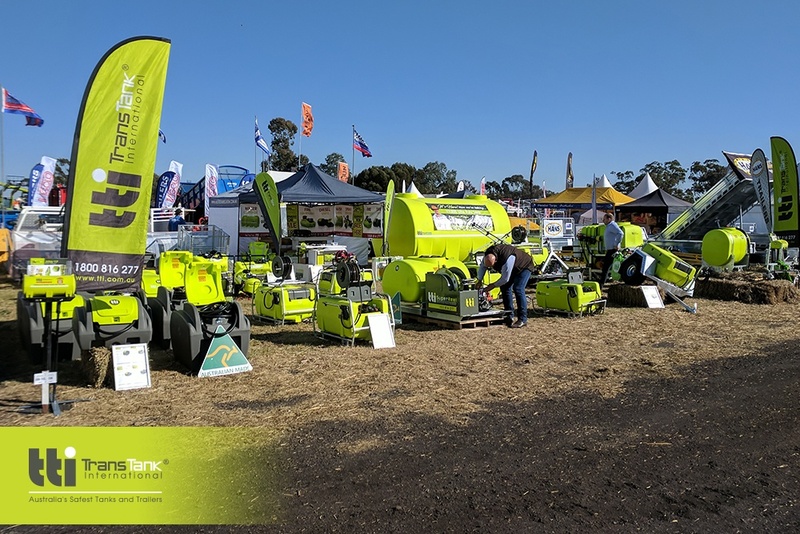 TTi’s ‘Safety Green‘ is sure attracting a lot of attention at Australia’s biggest Field Days, with product quality and presentation providing the ‘wow’ factor for anyone who comes on site. TTi stands by our caption ‘Australian Made for Australian Conditions,’ delivering the highest quality product available on the market today. Come and have a chat to the friendly staff at AgQuip field days, which is running from the 22nd to the 24th of August 2017!